Awareness of public exchanges among the Latino population is running into a language barrier, according to a Commonwealth report. 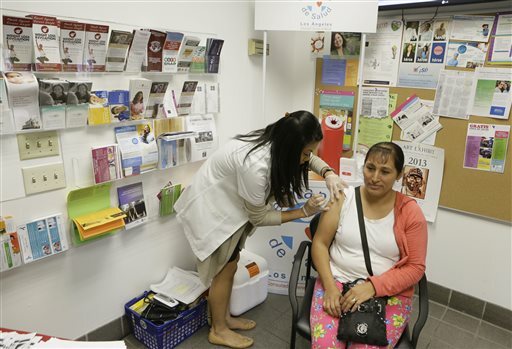 Latinos living in the U.S. who are eligible for health coverage under the Patient Protection and Affordable Care Act are taking action to get health insurance. But signs indicate that not all who qualify for the free or reduced-premium coverage are taking advantage of it.